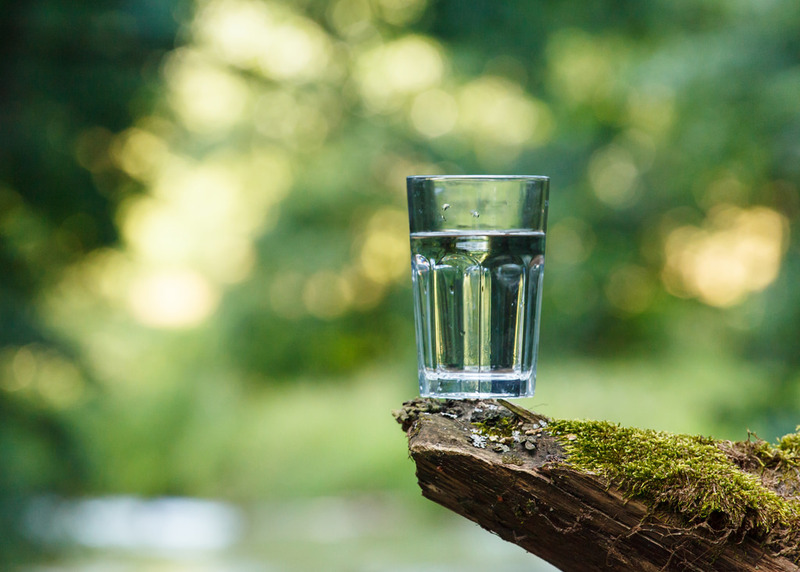 Nothing is more important than clean, safe water to drink and air to breathe. Drilling for fracked gas pollutes water and air with dangerous chemicals like benzene that have been linked to cancer, birth defects and infertility. Pipelines pollute air with methane, volatile organic compounds and particulate matter. For the sake of our health, we need to transition away from fracked gas to clean, renewable energy. Taking control of our own energy, producing clean, renewable power like wind and solar here in Washington and Oregon, and creating good, long-term jobs can make all of our communities stronger and healthier. Transitioning to clean energy that we produce locally is one way to make sure everyone who lives here has access to clean air and water and that prosperity and opportunity are shared. Clean energy jobs are booming here in the Northwest, growing twice as fast as jobs in the total economy over the last decade. Far more Washingtonians and Oregonians work in the clean energy sector than the fracked gas industry. 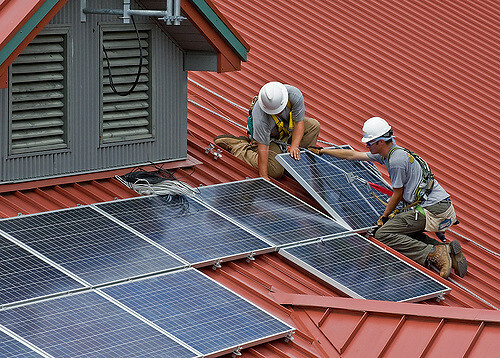 These clean energy jobs are stable, pay a living wage, and can’t be outsourced. And there is plenty of room to grow. 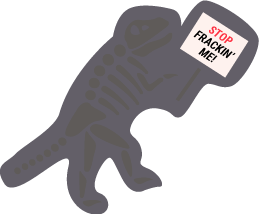 Why does the fossil fuel industry want to build new fracked gas facilities in the Pacific Northwest? Because they know that fossil fuel use is on the decline, and want to lock us into their polluting infrastructure. The fossil fuel industry is desperate to keep control of our economy, putting their profits over the people who live here by exporting the dirty energy we’ve rejected and competing with renewables on our local grids. The Pacific Northwest has held the line against dirty fossil fuels for nearly a decade, but the job is far from over. Learn more about our current campaigns an how you can support! The Pacific Northwest is an example for the nation and the world. We have more potential for renewable energy than nearly anywhere else on earth – and about 70% of our electricity comes from non-fossil fuel sources such as wind, solar and hydroelectric power. Thanks to smart policies like Renewable Energy Portfolio Standards, the region has increased its use of solar, wind and other non-hydro renewable energy sources by more than 250% from 2005-2015. 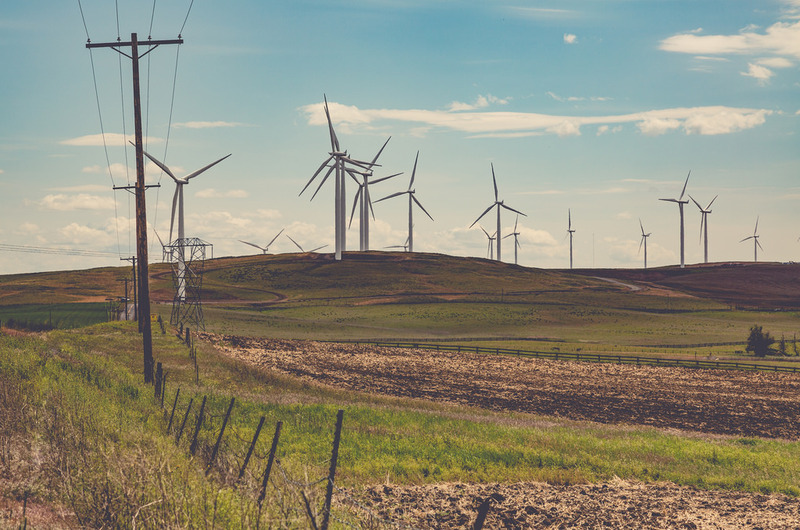 Cities like Spokane and Edmonds, WA, and Portland, Ashland and Milwaukie, OR, are committed to 100% clean energy in their future power grids. Drilling for fracked gas pollutes water and air with dangerous chemicals like benzene that have been linked to cancer, birth defects and infertility. And the pollution hits low income families and people of color first and hardest. People of color and low income families disproportionately live in the most polluted and under-resourced neighborhoods, and face higher rates of health and economic disparities. Fossil fuel projects pushed through without community control make this imbalance worse, tipping the scales toward profit, not the people who live here. Fracked gas pipelines and facilities regularly leak and cause explosions. New fracked gas export facilities on the Pacific Coast would drive up demand for fracking in other communities, putting families at risk. We don’t want any part of it, especially when there are cleaner, safer options available. The Power Past Fracked Gas Coalition works in solidarity with many tribal nations across the Pacific Northwest. Fracked gas proposals, like pipelines and LNG facilities, threaten the cultural resources and territories of tribes. We encourage you to learn about the rich, diverse cultures of the many Pacific Northwest native cultures, as well as their sovereignty and government in their own words.